ABSOLUTELY GORGEOUS!!! 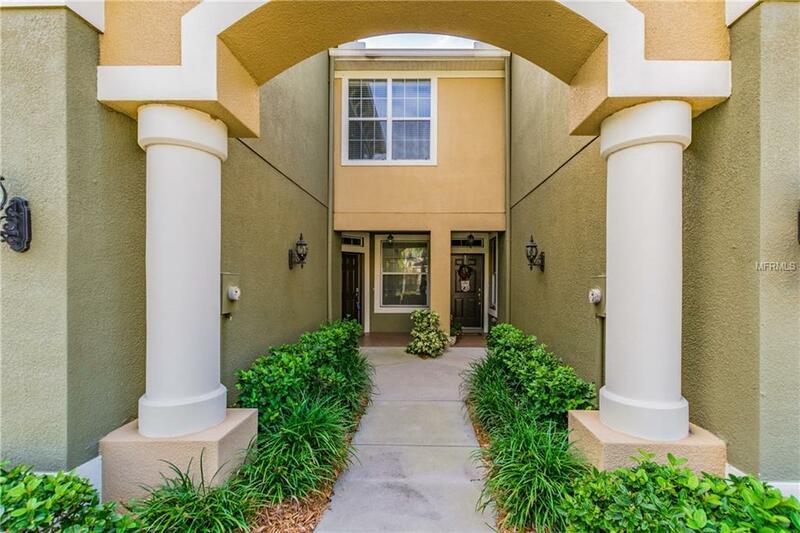 This stunning townhome loaded with upgrades features 1863 sq ft of living space, 3 bedrooms, 2.5 baths, a 1-car garage and located in the gated community of South Hampton in the WESTCHASE area. 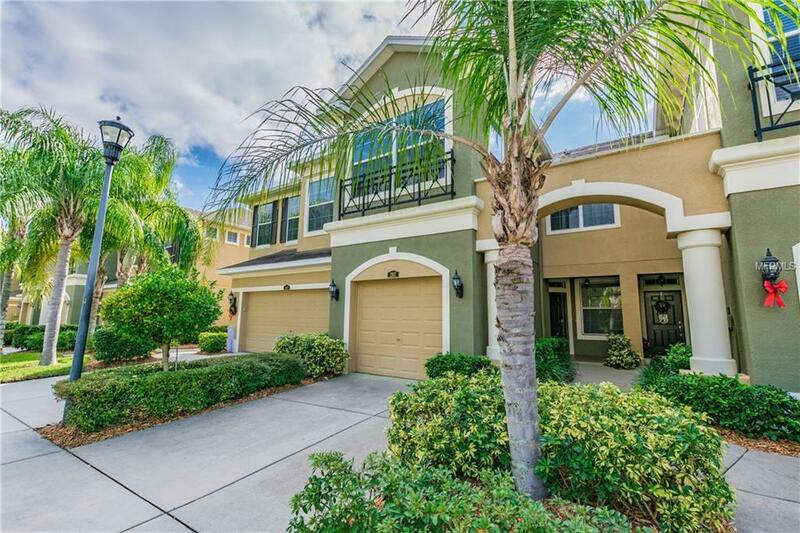 As you enter the home you will be greeted with a large foyer, a fabulous kitchen overlooking the living/dining room that features 42wood cabinets w/crown molding, stainless steel appliances, granite countertops, undermount sink, recessed/pendent lights and a breakfast bar. Living Room and Dining Room with gorgeous wood flooring, crown molding and a sliding glass door to the screened lanai overlooking the community pool. A half bath and large storage closet under staircase completes the first floor. The Master Bedroom is upstairs along with two other bedrooms and a second full bath with dual sinks. 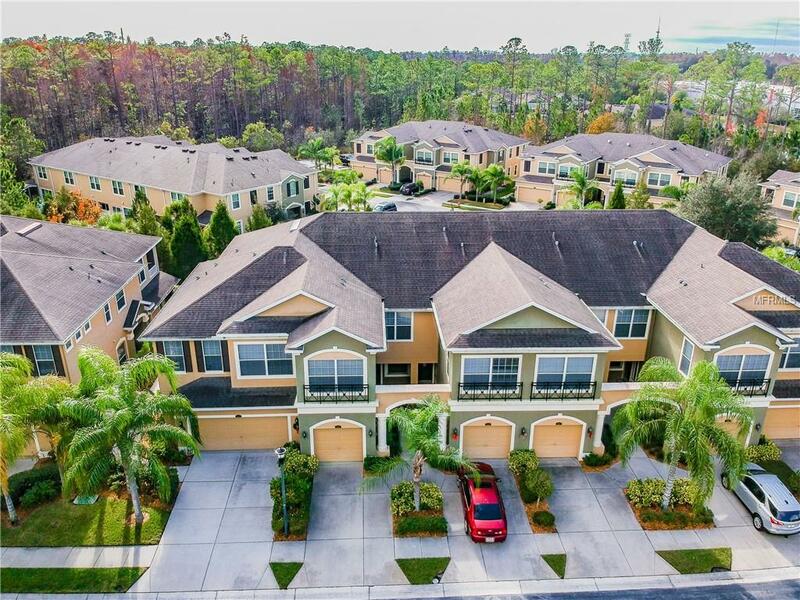 Spacious Master Bedroom (17X12) with a large walk-in closet, sliding glass door to a private balcony overlooking the pool and a luxurious bath featuring dual sinks, granite countertops, soaking tub with separate walk-in shower. Secondary bedrooms are spacious with ample closet space. Washer/Dryer conveniently located upstairs. Other Highlights includes hurricane shutters and upgraded lighting fixtures and ceiling fans throughout the home. South Hampton is a great community that offers a community pool, two Tot-Lots/Playground, plenty of guest parking and NO CDD FEES!! 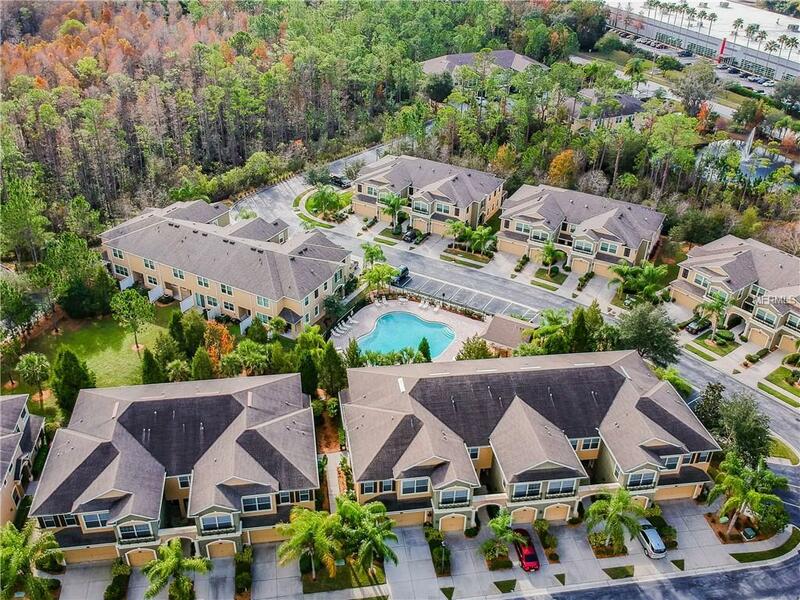 Centrally located and minutes away from Tampa International Airport, Citrus Park Mall, Restaurants and Shopping. MOVE-IN READY! Additional Lease Restrictions Contact Hoa For More Information On Lease Restrictions. Pet Restrictions Contact Hoa For More Information On Pet Restrictions.